Tigers, clowns and dancing bears! The circus must be in town. 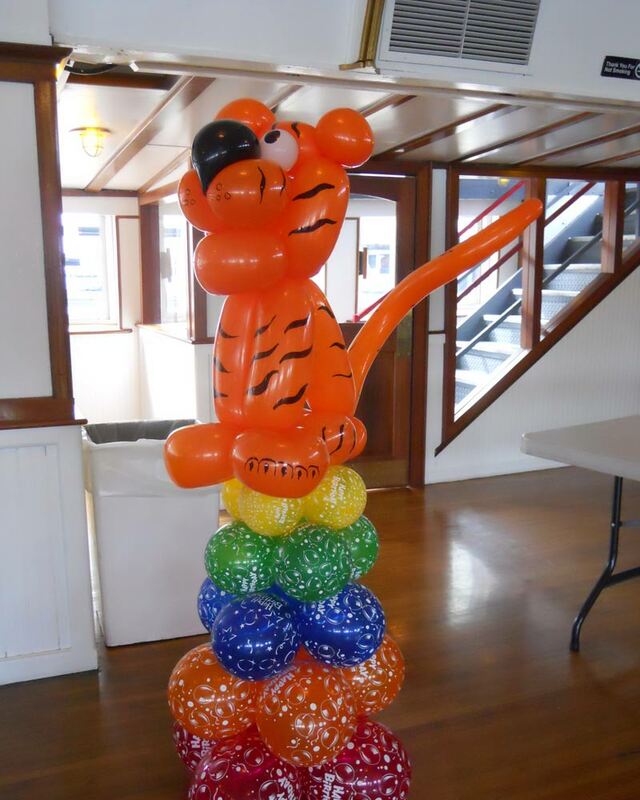 Using a mixture of 3ft round, 350Q and 260Q twisting balloons we can create a variety of circus themed items for your event. And these are air-filled, no helium required. Call us for details and customizations. Click the button below to add the Circus Tiger to your wish list.